The hottest hip hop clique in Benin, which includes great talents such as Nasty Nesta and the duo Diamant Noir, released this song recently and the buzz is up! We had to share it with you too! 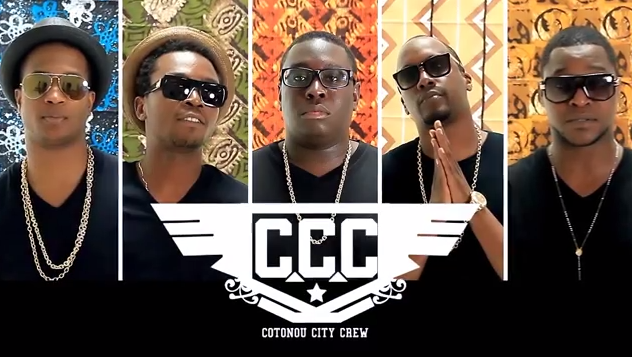 Check out Cotonou City Crew "CCC" featuring Naija boy Benny P. in an Afro-mellow track entitled Tekpamanche which means work hard. Find more clues of the work hard mentality on the video.